Our restaurant will travel you with its new and amazing treats. An inspiration for all the family, with tastes that travel to you. 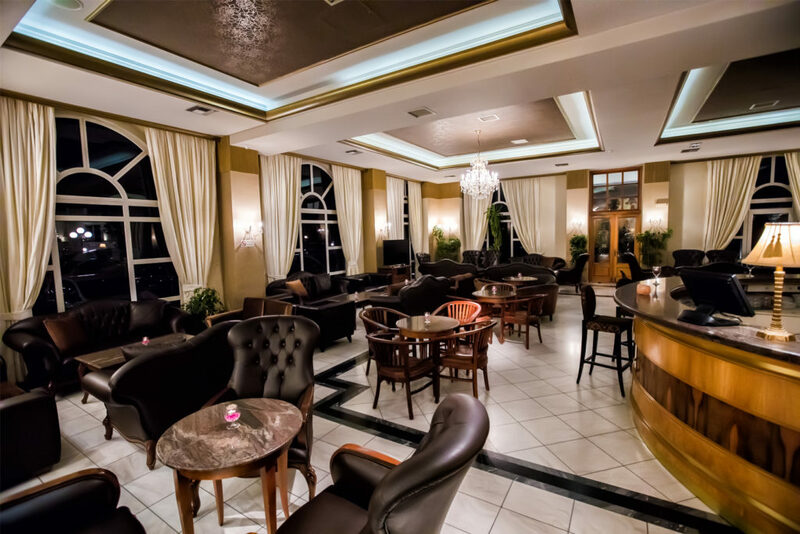 The lobby of the hotel hosts the Main Bar meeting and enjoyment for drinks, cocktails, coffees and drinks. The pool bar is the best choice for your summer. 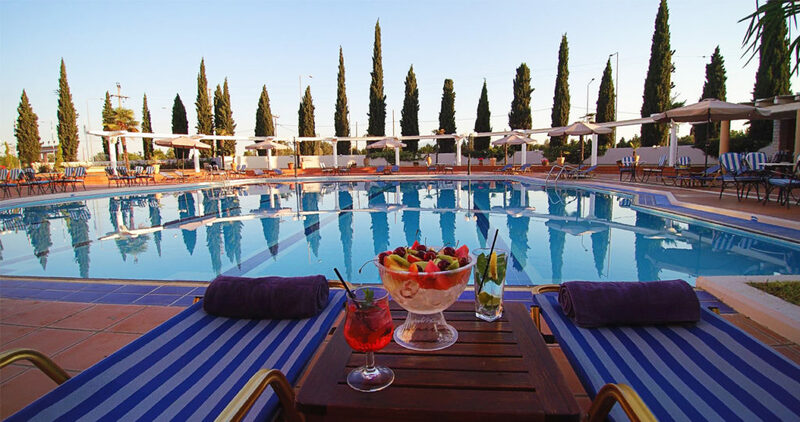 A nice swimming pool at the hotel is always a great attraction for travelers. Who would not want to drink his coffee or drink by the pool? With the beginning of the summer the pool bar offers moments of coolness, combined with the unique enchanting natural landscape.